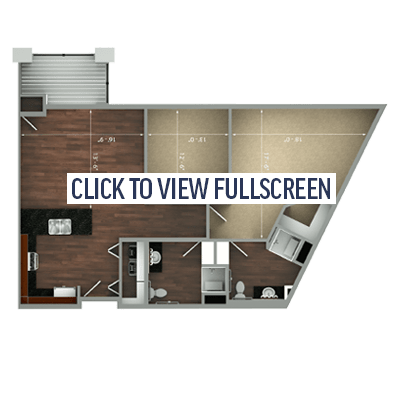 Clean, sophisticated design and deluxe finishes distinguish private one and two bedroom suites at The Fairways of Ironhorse. 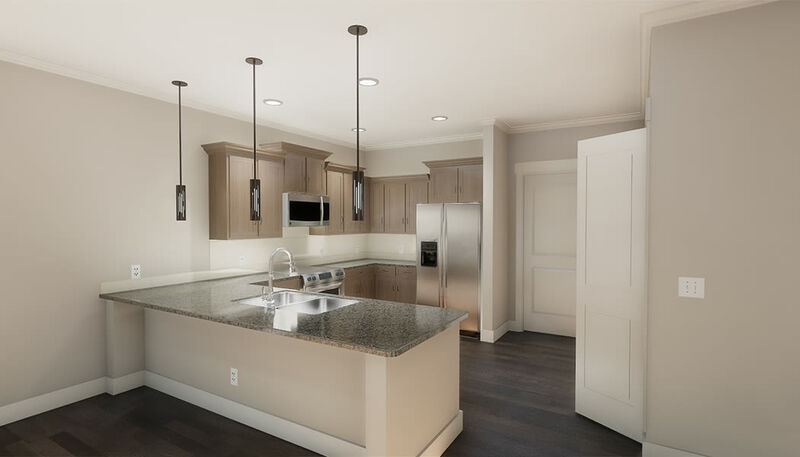 Feel relaxed and perfectly at home in your stylish kitchen, equipped with energy-efficient appliances, stunning granite countertops, and custom cabinetry. 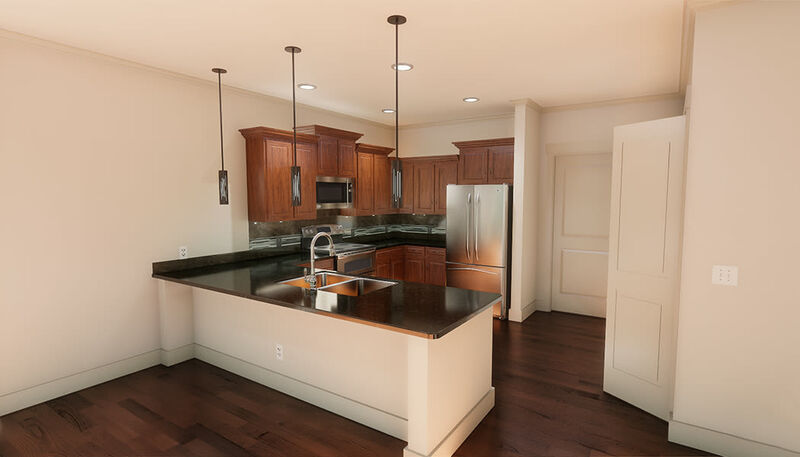 Sip morning coffee or an evening glass of wine on the balcony overlooking the fairway. 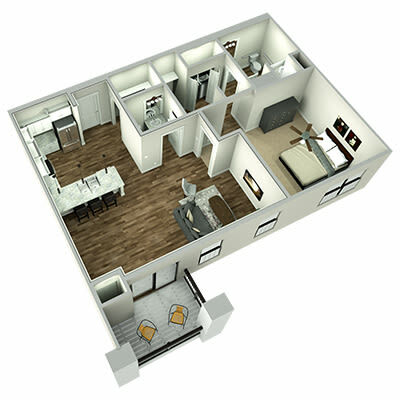 There’s room to live well at The Fairways with spacious layouts and walk-in closets. 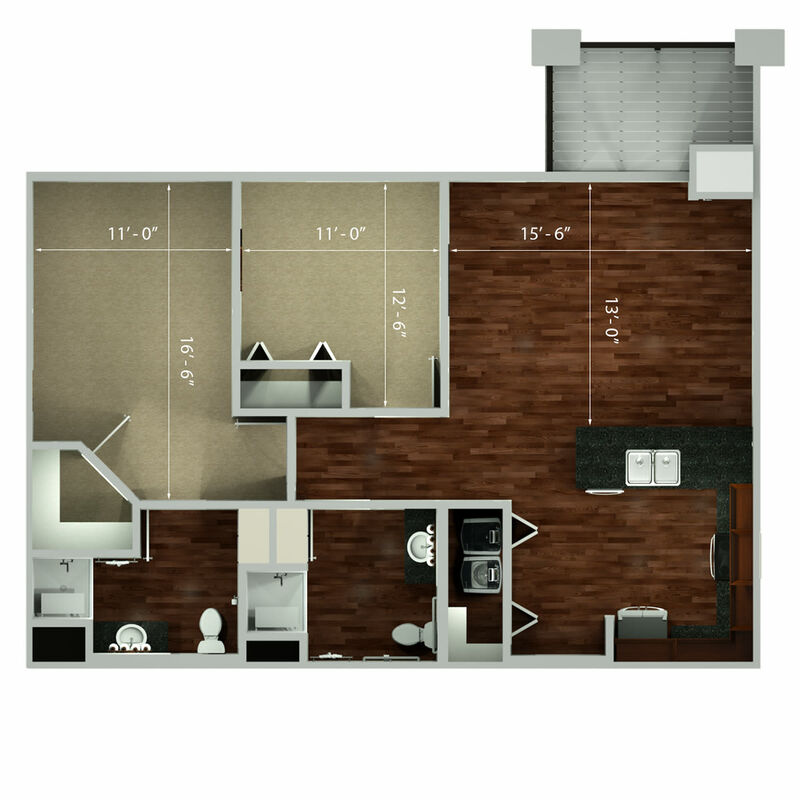 The Plaza is our one bedroom, one bath suite sized at 755 square feet. 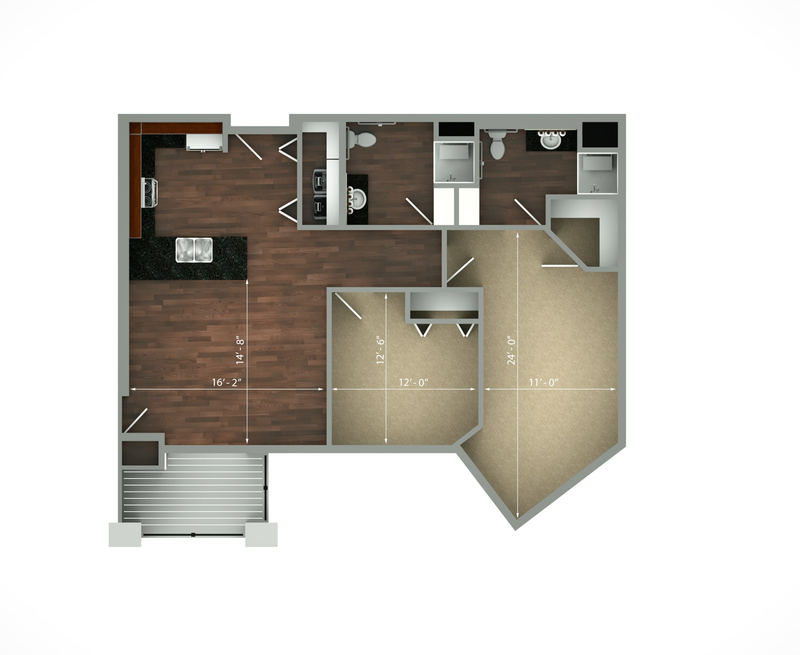 The Leawood is a one bedroom suite with two baths and an office, measuring 1,022 square feet. 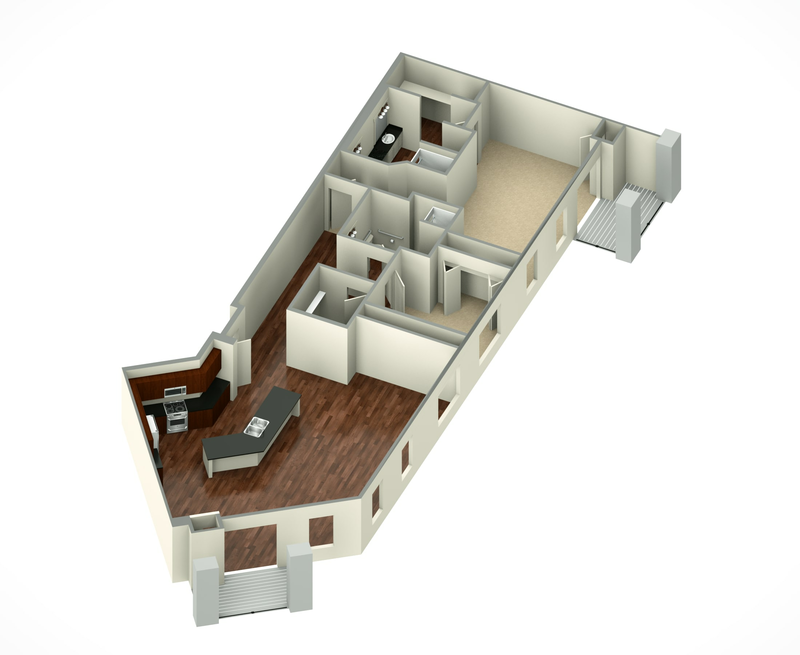 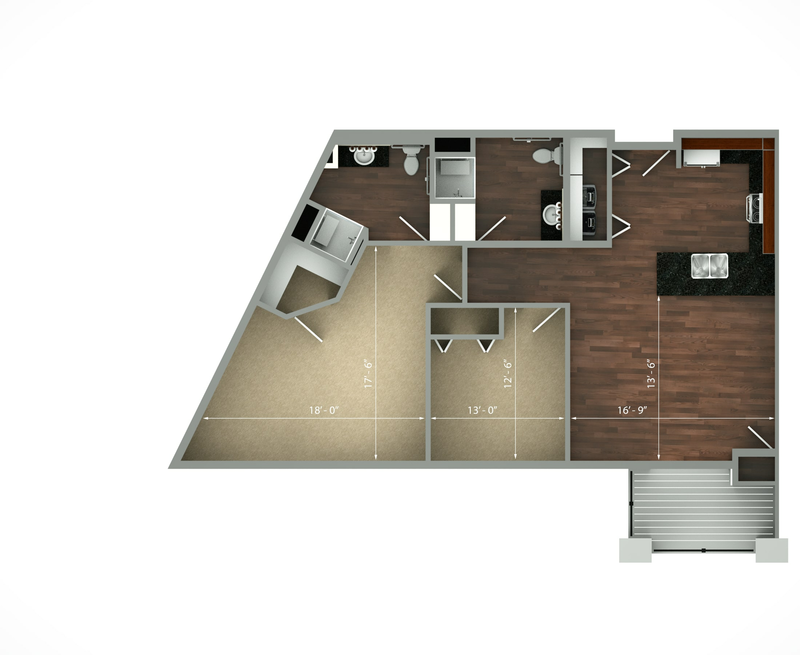 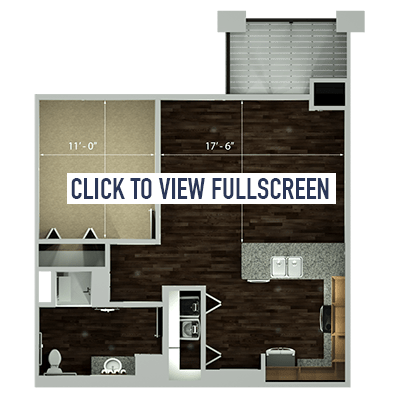 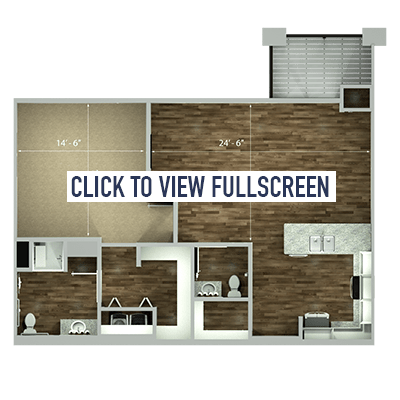 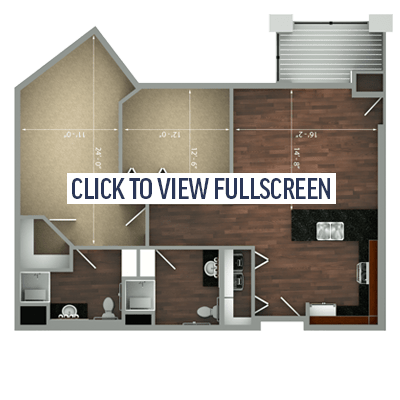 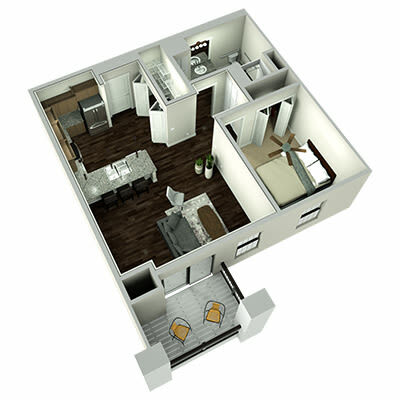 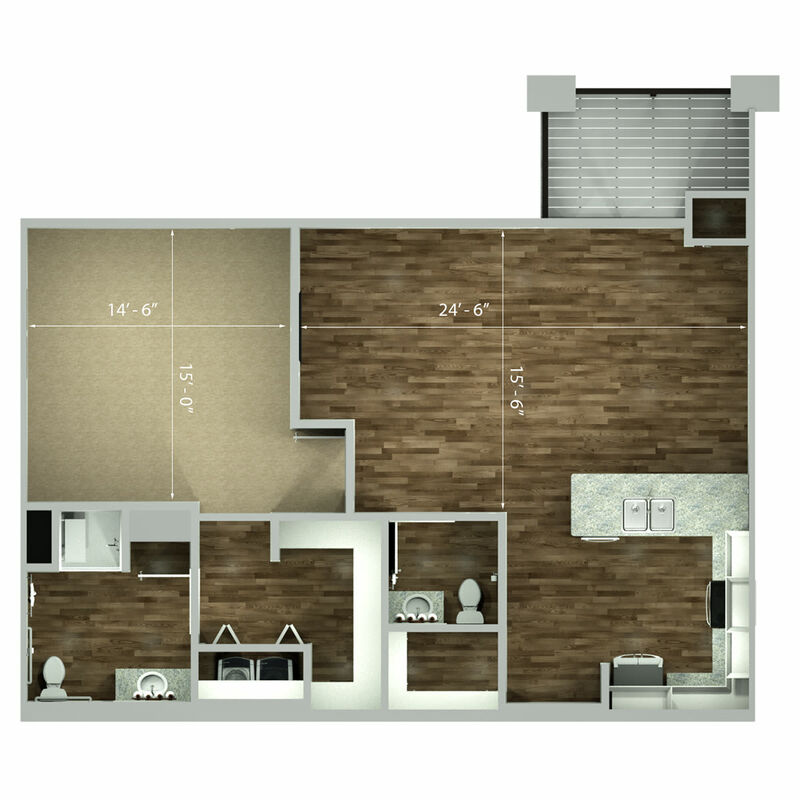 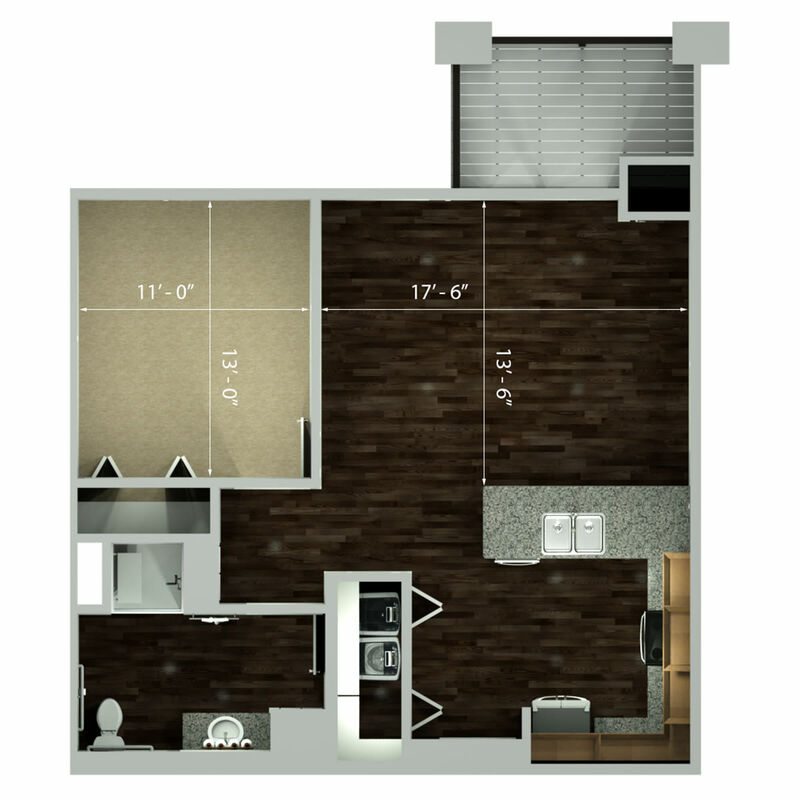 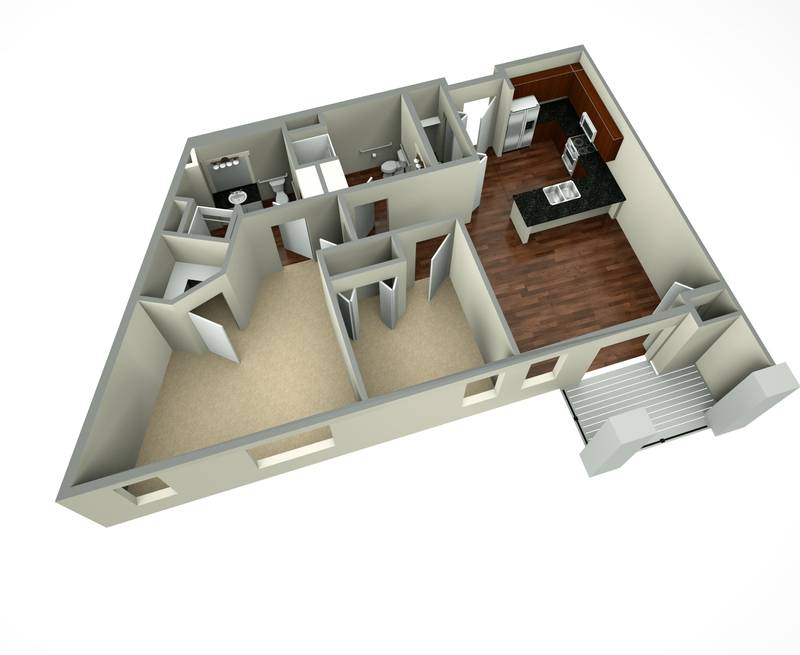 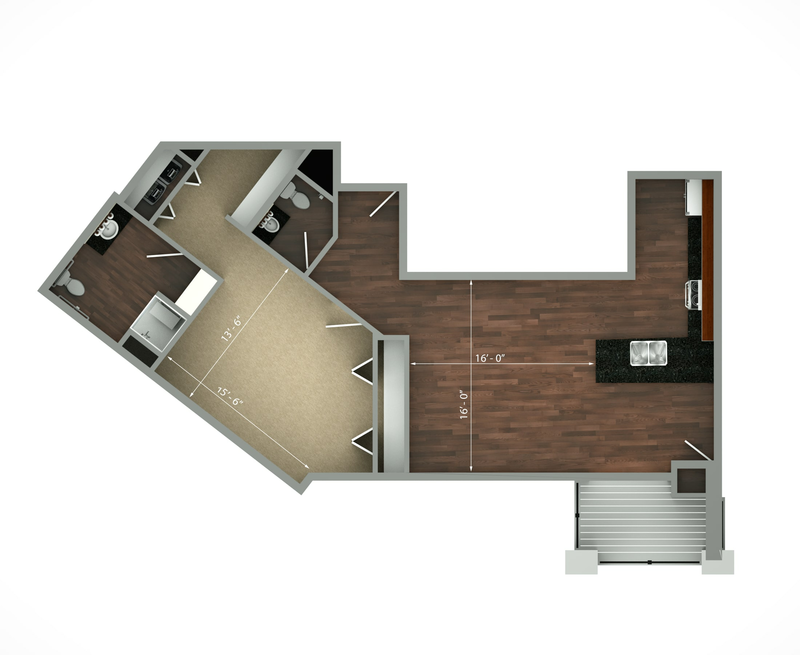 Our final suite, The Mission, is a two bedroom, two bath floor plan. 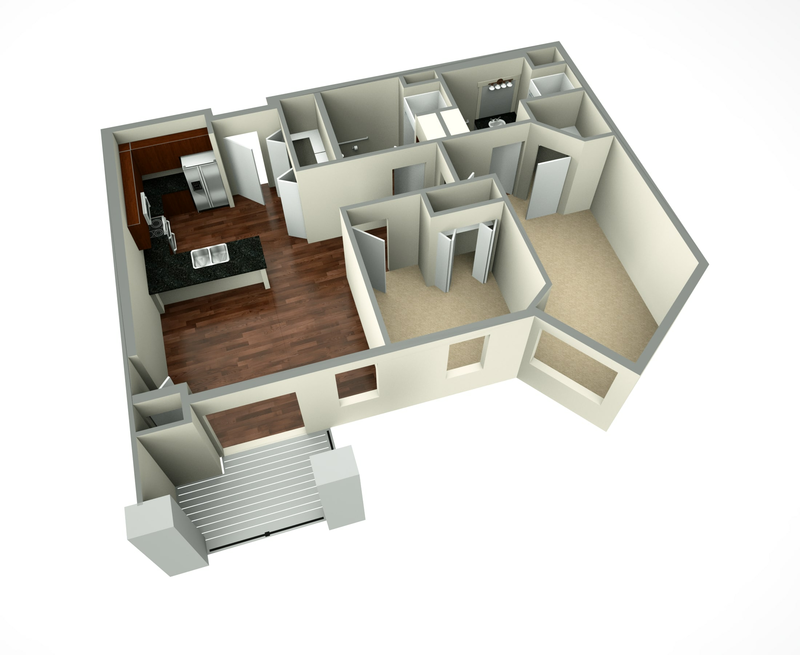 Take the virtual tour to explore the space, and decide which layout suits your lifestyle best. 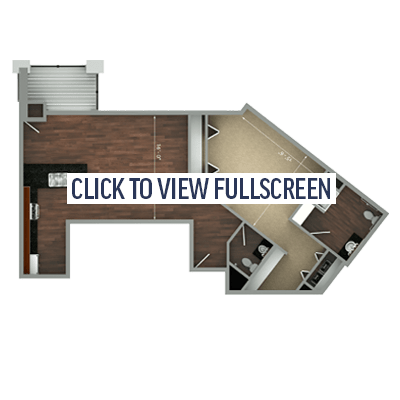 Monthly membership rates include access to an extensive list of five-star amenities and services. 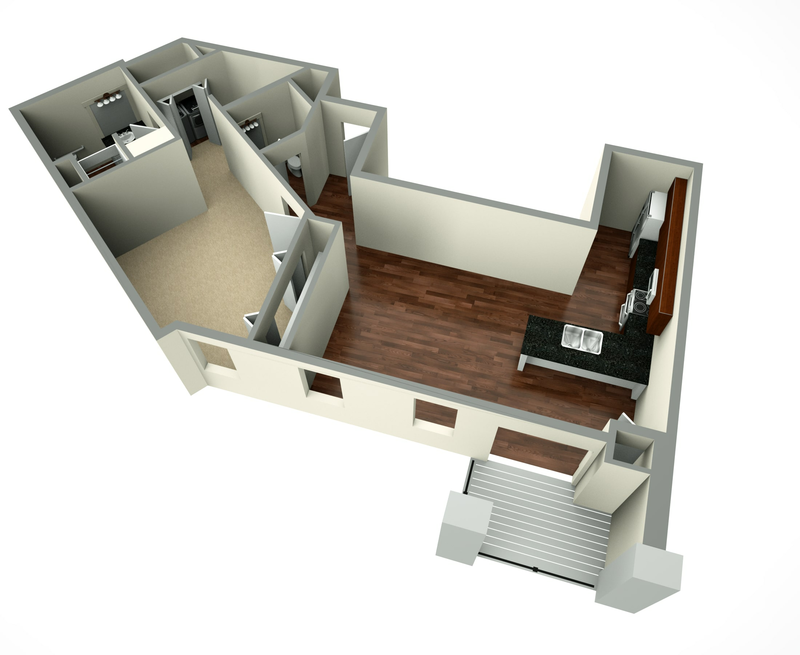 Your Boutique Retirement Club is, of course, pet friendly. 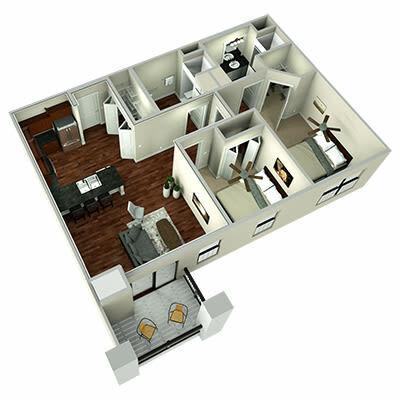 We welcome your dog or cat to premiere senior living at The Fairways of Ironhorse. 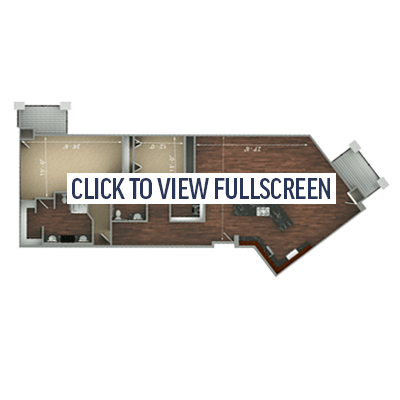 We know your pets will love it here as much as you do. 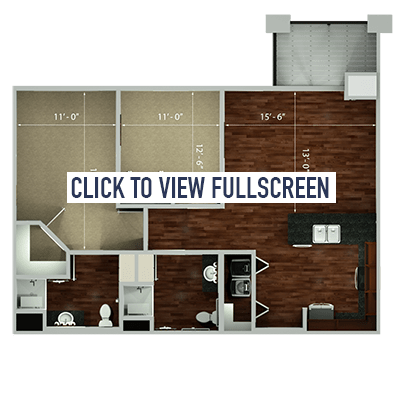 Contact us to learn more about our pet policies. 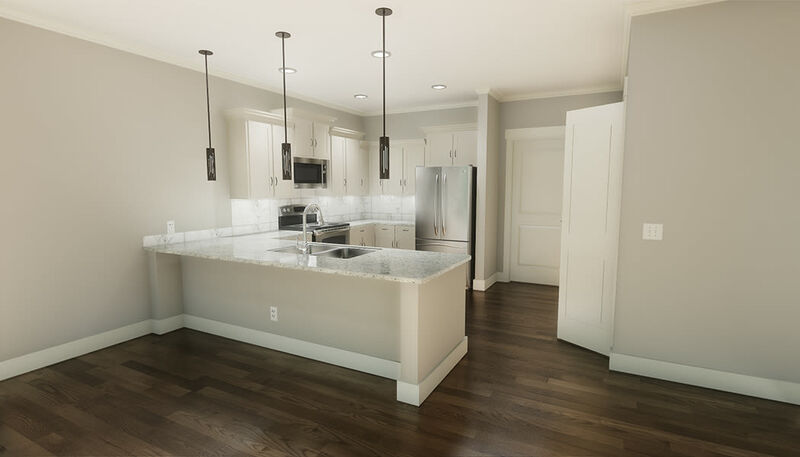 Housekeeping and linen service keep your home fresh and inviting.